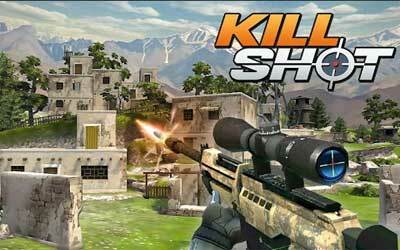 This is old version Kill Shot 3.2 apk for Android, you can install it if you want to downgrade or install old app. It is top Simulation apps from Hothead Games. The Zombie Hordes are hungry for more in the new Global Ops Event: Zombies Outbreak!